With a 35mm equivalent focal length of 90mm, this 45mm Olympus lens is ideal for portraits and close-ups. By buying this product you'll earn up to 349 Rewards points. With a 35mm equivalent focal length of 90mm, this 45mm Olympus lens is ideal for portraits and close-ups. Its large f/1.8 maximum aperture gives your images a narrow depth of field for beautiful blurred backgrounds. 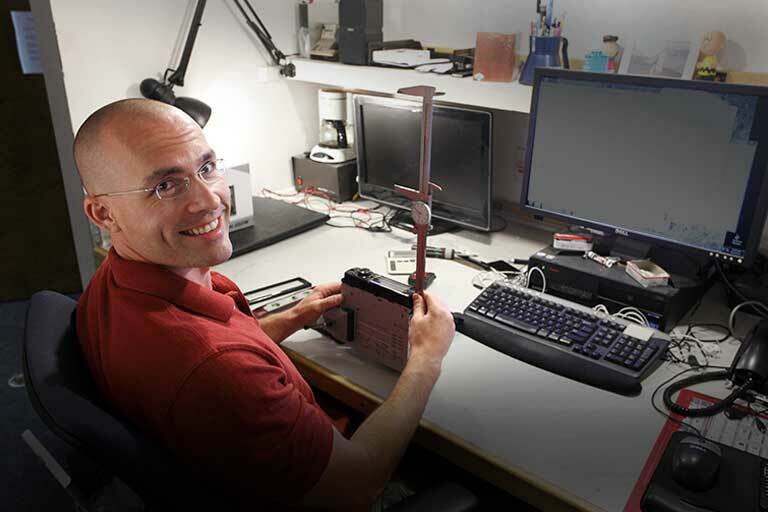 It's also great for flash-free indoor photos. A Movie & Stills Compatible (MSC) autofocus system gives this lens the ability to focus quickly and quietly — perfect for recording video with sound. Micro Four Thirds Mount: The M. Zuiko Digital 45mm f1.8 lens has a Micro Four Thirds mount. It is compatible with the Olympus PEN and OM-D interchangeable lens cameras. MSC: This high-quality fast portrait lens has a built-in MSC (Movie and Still Compatible) AF drive for fast, quiet focusing, even while shooting movies. 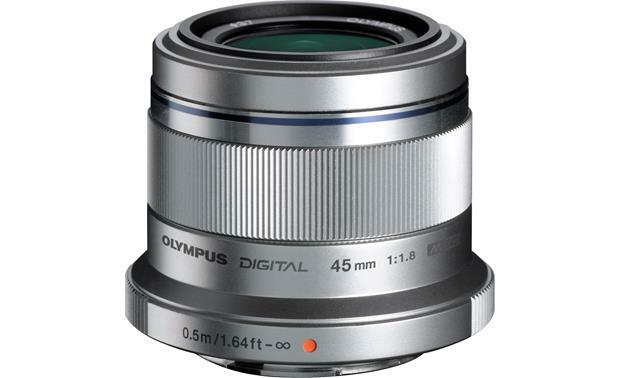 Searches related to the Olympus 45mm f/1.8 Standard prime lens for Olympus PEN, OM-D and other micro four thirds mirrorless cameras.